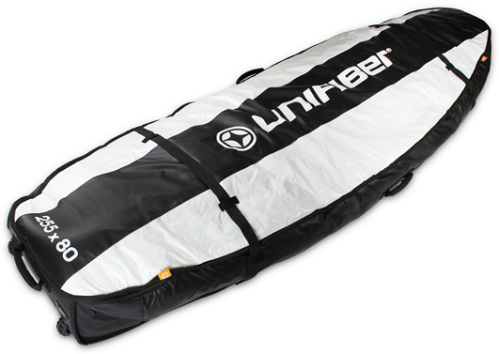 The unifiber footstrap ultra light contour is online available and also at the Telstar surf shop . 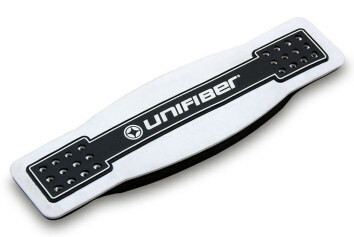 Order this unifiber footstrap ultra light contour simply by adding it to your cart. 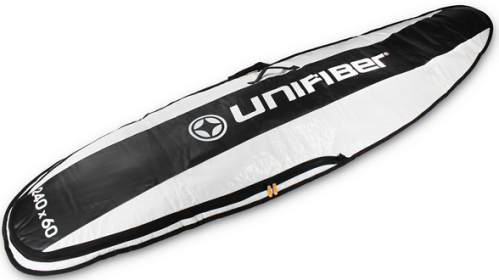 Check out our other Unifiber products online. A must for every sailor serious about performance! The ‘Contour-shape’ model is optimised for medium and larger-width boards and assists getting heels further outboard for added speed. (See ‘Regular-shape’ option for wave/freestyle/slalom use.) 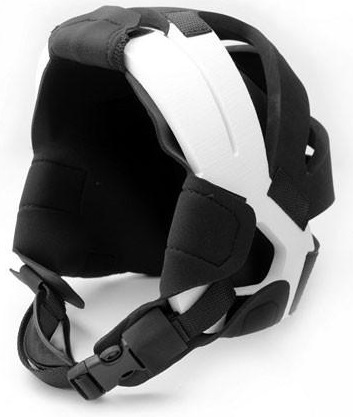 These ultra light-weight straps save up to 450 grams compared to 4 normal straps when wet. Strong, stiff and comfortable thanks to 3-ply EVA foam with internal reinforcement - enhanced with longer, wider webbing - that handles full power and control out on the rails while delivering secure fitting for heavier riders and harder use. To prevent tears, do not use metal inserts - only plastic anti-twist footstrap washers. (Watch clip for fitting instructions.) 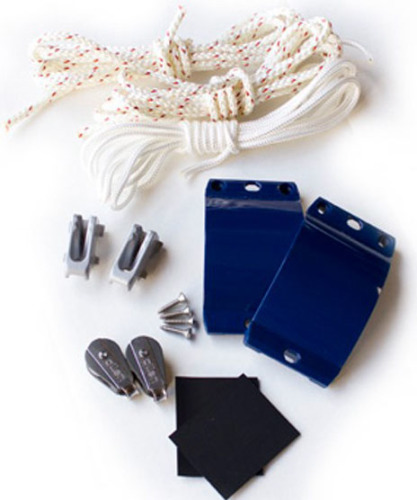 Washers and screws are not included and available as an option.